BabyDam is a small miniature dam that can be placed in a bathtub to minimize the space occupied and water used during baby’s bath time. The unique design can be fitted to standard and p-shaped baths. By cutting off the unused portion of the tub, less water will be needed and there will be less area for a child to slide around in. 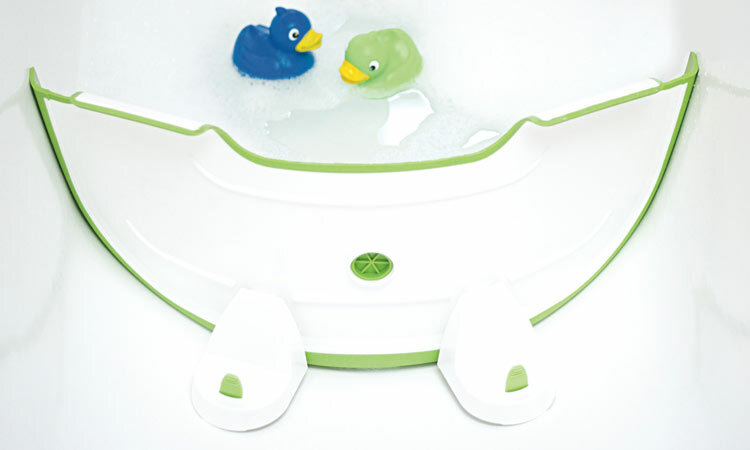 As the child grows and requires more space, or freedom of movement, the dam can be adjusted and placed elsewhere in the tub.